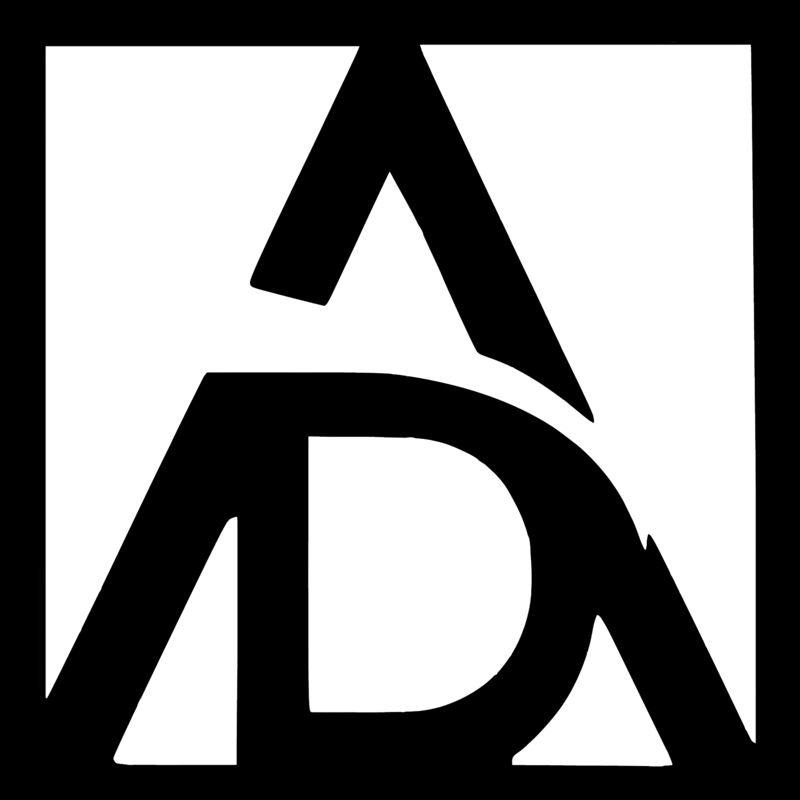 Here at Avantgarde Designs, we believe February is the new January. After rest and recuperation from the festive season and with Spring just around the corner, we feel that this is time to start looking at those bigger projects that were temporarily put on the back burner. To help you along, we have come up with a couple of very special deals. 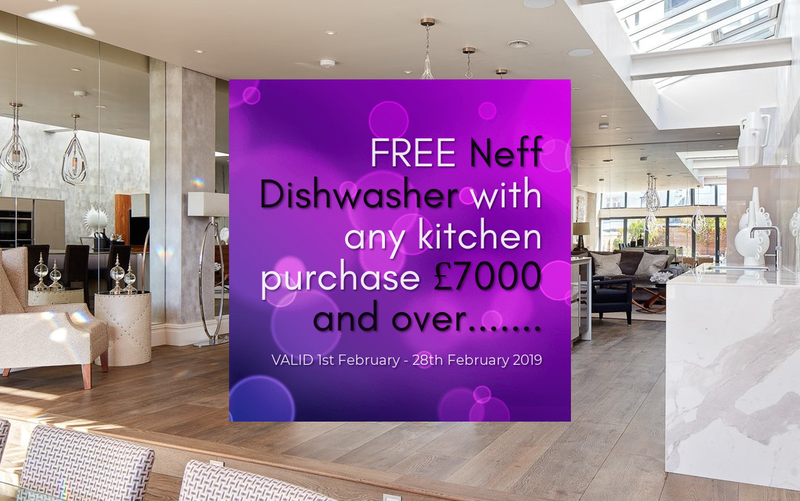 Secondly, when you order any kitchen £7000.00 and above (which includes cabinetry, appliances, sink / taps but not, worktops and fitting) we will give a free Neff integrated dishwasher. What are you waiting for? Pop in to our showroom and see what we can do for you today. You won’t be disappointed, we promise.